As we know most people are using Android and IOS smartphone. But a new smartphone OS is coming, it's Ubuntu. 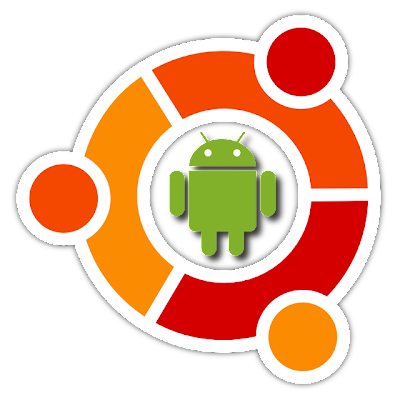 Ubuntu is also developed on Linux, but different from Android. Ubuntu takes full gesture operations. For example, the user could swipe to any of the four directions: up for notifications, left for the app menu, swipe from the right to launch the previous app, and swipe from the bottom to display the operations menu from the Welcome screen,. Also, the user would be able to launch Voice Control by touching the bottom-right corner outside the interface, where the soft buttons would be on other smartphones. Another attractive feature is that it provides unified operation on multi platform. If you get a mac PC and an iPhone, you certainly have to make different operations. But for Ubuntu device, you don't have to this. Ubuntu is planning to released Ubuntu smartphone in October this year. If you are a tech lover and don't want to wait,you can root your phone into Ubuntu. As Ubuntu provided brush pack for Galaxy Nexus、Nexus 4、Nexus 7 and Nexus 10. As for the official way to root is troublesome, you can follow the following steps to root in a easier way. 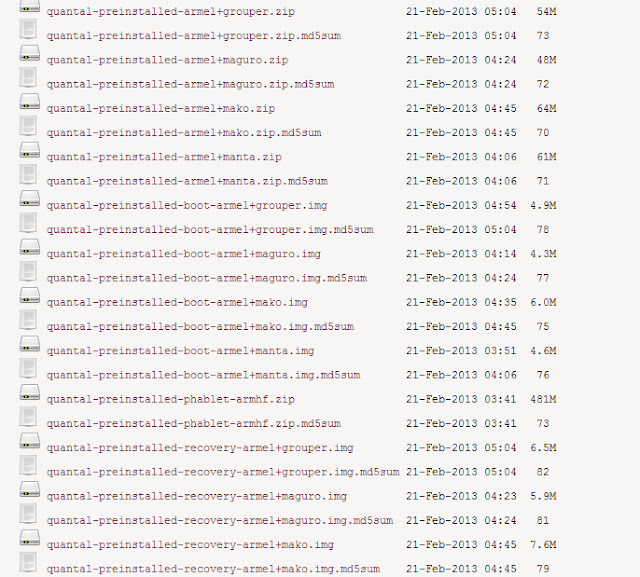 Althoug Ubuntu provided many files,quantal-preinstalled-armel+grouper.zip and quantal-preinstalled-phablet-armhf.zip. As for How to flash a new boot.img via Fastboot，you can click here for words tutorial or video tutorial . As for choose "boot.img", keep mind in that Maguro is for Galaxy Nexus，mako is for Nexus 4, grouper is for Nexus 7, manta is for Nexus 10. 1 Back up your data,it's always important. 3 Enter into Recovery mode. For example, you can press and hold both Volume key and power up key simultaneously to enter recovery mode while you restart your Nexus 7. For other models, it may differ. 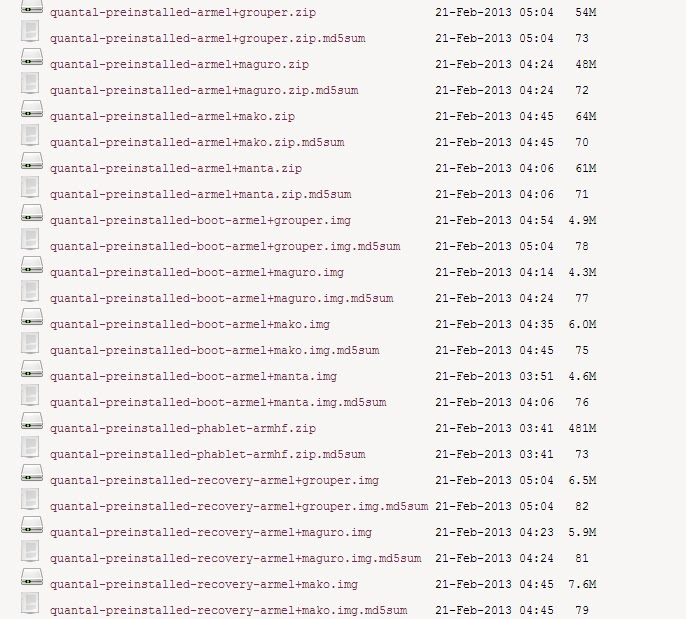 You can Google how to enter into the recovery mode. 6 Choose "quantal-preinstalled-armel+grouper.zip" and "quantal-preinstalled-phablet-armhf.zip"(don't miss the order). 7 You can experience Ubuntu now after restart your phone(tablet).